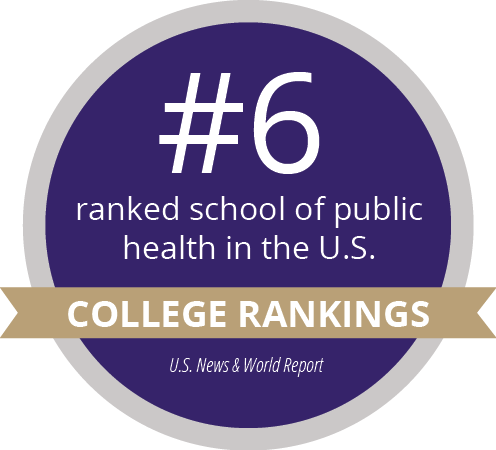 The School of Public Health ranked sixth in the nation in the most recent US News & World Report survey of graduate schools of public health, and third among publicly funded schools of public health. Graduate Certificate Programs can provide focused training for both degree and non-degree students. Fred Hutchinson Cancer Research Center, Group Health Research Institute, Center for AIDS and STD Research, Harborview Injury Prevention and Research Center, and more.